Oscar-winner Rush wins defamation suit against News Corp's Australian arm - SABC News - Breaking news, special reports, world, business, sport coverage of all South African current events. Africa's news leader. 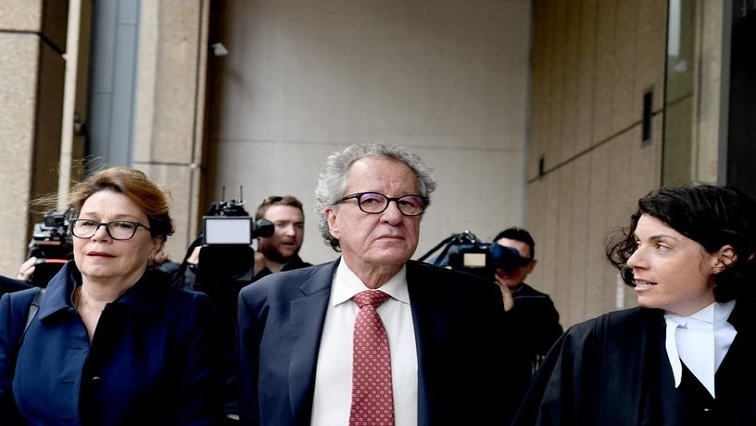 Geoffrey Rush, 67, said the articles were hastily compiled because the Telegraph wanted an Australian angle on accusations of sexual assault leveled at US film producer Harvey Weinstein. Rush, 67, said the articles were hastily compiled because the Telegraph wanted an Australian angle on accusations of sexual assault leveled at US film producer Harvey Weinstein. This entry was posted on 11 Apr 2019,02:20PM at 2:20 PM and is filed under Lifestyle. You can follow any responses to this entry through the RSS 2.0 feed. Both comments and pings are currently closed.